We feel very proud to be appointed by Broncolor as India's first WORLDLIGHT Rental Equipment and Studio facility. Today the infrastructure and state of the art equipments with us includes high-end digital cameras with Digital Backs & state of the art Broncolor Lighting system and all the possible tools necessary to have complete creative control.The facility is located at IMT Manesar, Gurgaon, which is just 30 minutes drive from New Delhi International Airport. 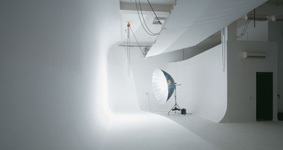 Our 16,000 square foot space is comprised of Four large studios with drive-in capability. Here we have multiple studios to handle multi set up shoots, dedicated high ceiling automobile studio and a rooftop daylight studio. 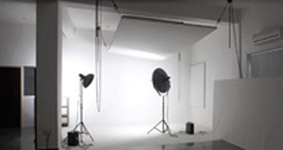 The state of the art Broncolor lighting system ensures the projects are completed with top quality. A studio complex housing the most modern facilities and equipments required for photography and digital imaging. It represents the ultimate in studio innovation and flexibility. Created to accommodate the diverse needs of photographers, designers, advertising agencies and is custom built with high fashion and advertising shoots in mind. Our mission is to provide everything you need from start to finish. Our services have grown to meet the needs of our clients and every job gets moved seamlessly from one department to the next. Start with your shoot in our studios, refine your shots in our retouching department, and end with press-ready images that will print beautifully. We don't stop there. Because the photography industry is ever changing, we are constantly investing in our technology, and our facilities to meet the demands of our clients. 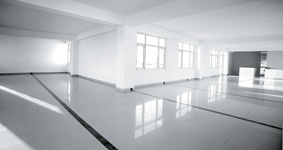 India first's Wordlight rental equipment and studio facility. A Studio complex housing the most modern facilities and equipments required for phtography and digital imaging.